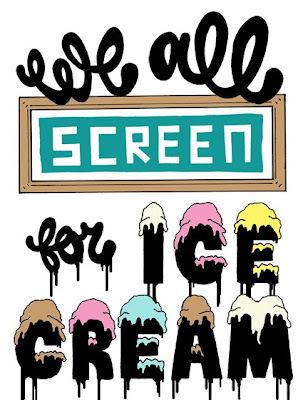 Part Time Studios, 2031 Frankford Ave, is having an ice cream themed screen printing show on Augusts first Friday. Several Philly screen printers will be showing (selling) their Ice Cream centric t-shirt designs. 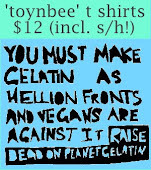 My Jello Americans is going to make as many ice cream derived jello shots as we possibly can, as refreshments for the show. We are really excited about the flavors we have planned, and practicing making shots in larger quantities than usual. The show is from 6-10. This really made me wish I lived in Philly. Your recipes are amazeballs.